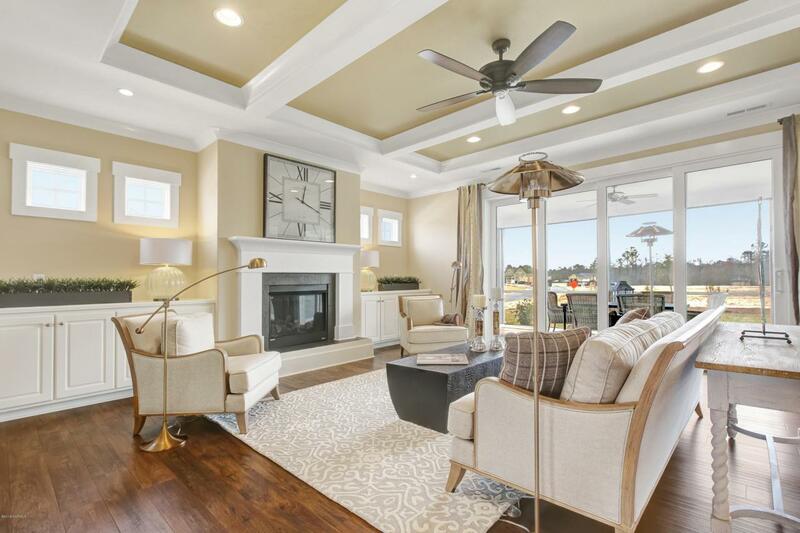 The Coleman - 4 BR, 4 Bath offers all the standard luxurious features you've come to expect from Trusst Builder Group. Cozy Craftsman elevation with rocking chair front porch. 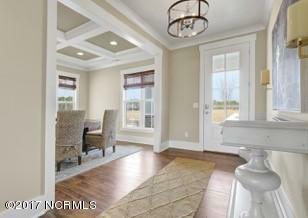 Hardwood floors, granite counters in the kitchen & all baths are just a few of our included features! His and Hers walk-in closets come with custom built-in storage organizers with drawers. Entertain on your ample screened porch and enjoy the river breeze. Short stroll to all the amenities that River Lights offers! All floor plans have the option of leaving one upstairs bedroom unfinished for storage. Floor plans range from 2200 SF-2800 SF. Land/Home packages in the low $400k's. 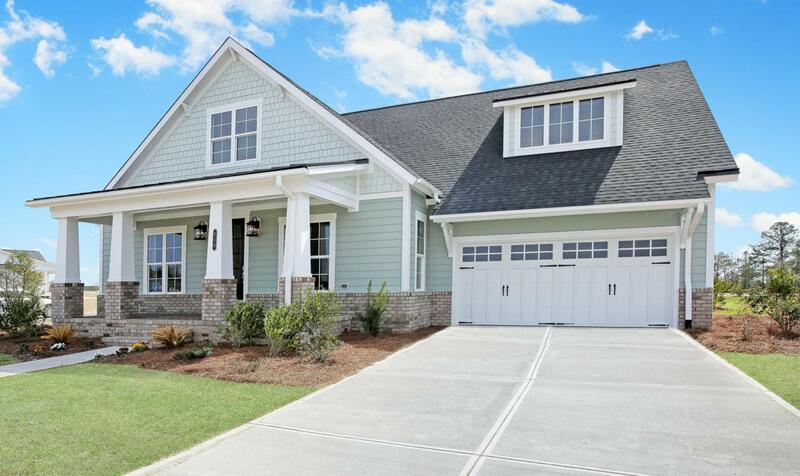 2 car garage & screen porches are standard with all models. 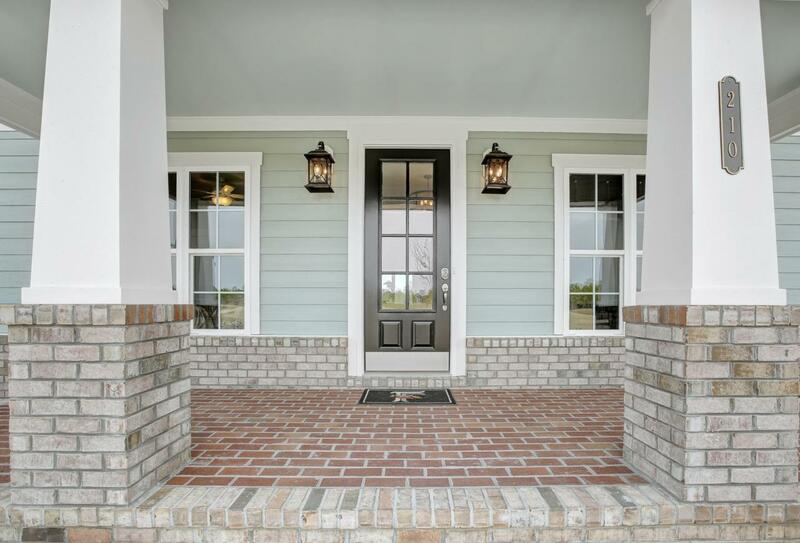 All features that you see in our model homes are STANDARD/Included!RiverLights, an extraordinary new-home community features a variety of amenities, parks, trails and water access, boarders a three mile stretch of the Cape Fear River. Conveniently located between the beaches and downtown Wilmington, RiverLights is minutes from shopping, restaurants and major hospital. Listing provided courtesy of Lisa M Hadgraft of Coldwell Banker Sea Coast Advantage-Leland.